It’s 20th February, and that can only mean one thing; it’s National Love Your Pet Day. 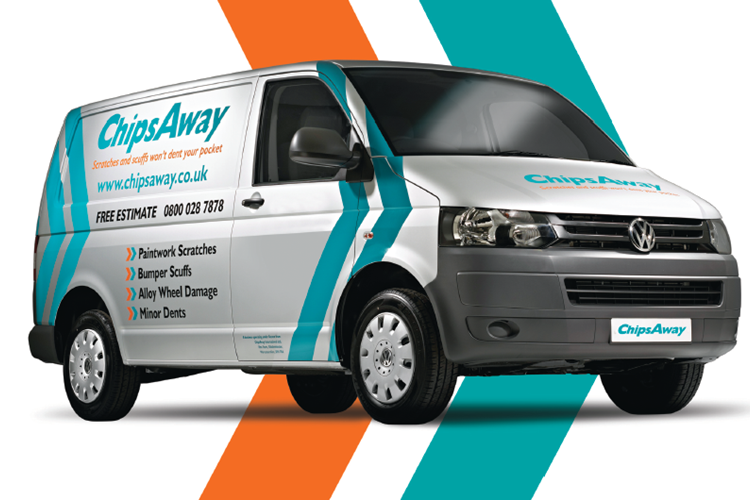 Here at ChipsAway, we love our four-legged friends, but understand travelling with them in the car can be difficult. 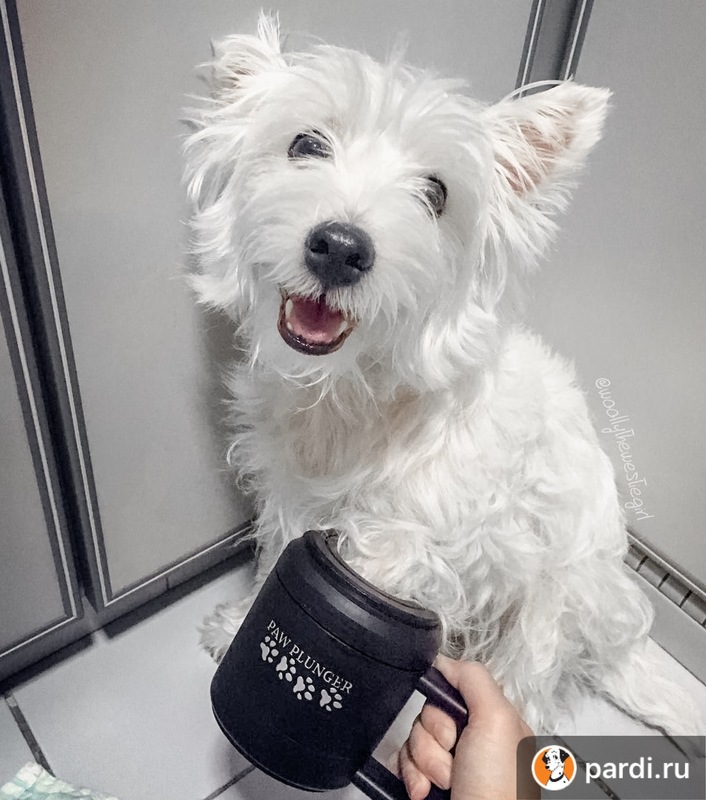 Check out these handy accessories to make travelling easier for you and your pooch. Taking your dog out and about is always a fun activity, but be sure to keep them hydrated. With there being so many things to remember when walking your dog, don’t forget water. 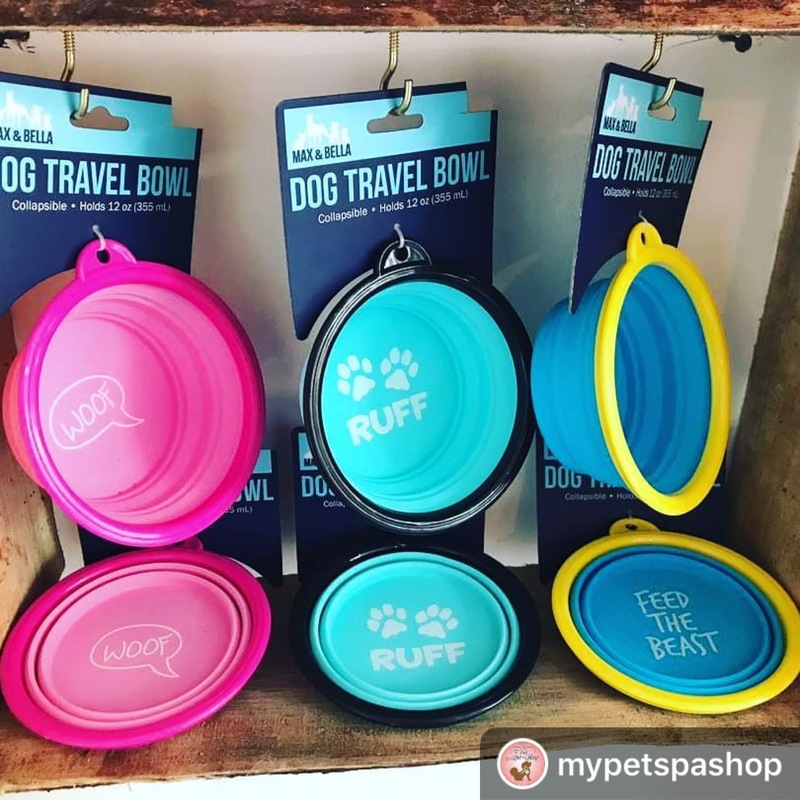 There are many portable travel bowls available with some including a bottle too. Check out this collapsible bowl, perfect for long walks. Did you know it is a legal requirement to have your pet secured in your car? 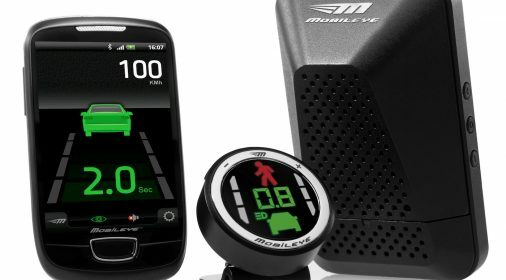 This doesn’t only ensure their safety but helps with yours too by avoiding distractions. 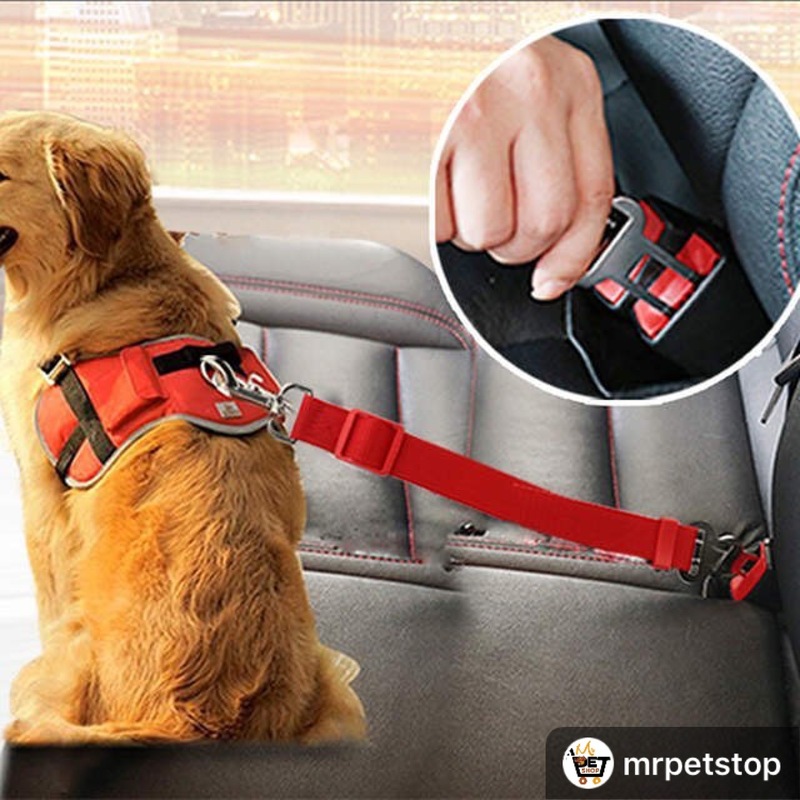 You can buy specially made seatbelts for your furry friends, that plug into a normal seatbelt buckle. You can’t go on a great walk if you and your doggo don’t get muddy! But, what if you don’t want your seat to be muggy too? Keeping you dog happy and your car clean is easier than you think. Many pet stores and online stockists now sell seat covers just for this situation. Another way to keep your car sparkling after an exciting adventure is this great product by Paw Plunger. It is available to buy online and very simple to use. Simply put your dogs foot inside, and the gentle bristles will clean your dogs paws. Similar to humans, some of our furry friends do not enjoy travelling. Johnson’s have a great solution for this, with their Travel-Eze tablets for cats and dogs. 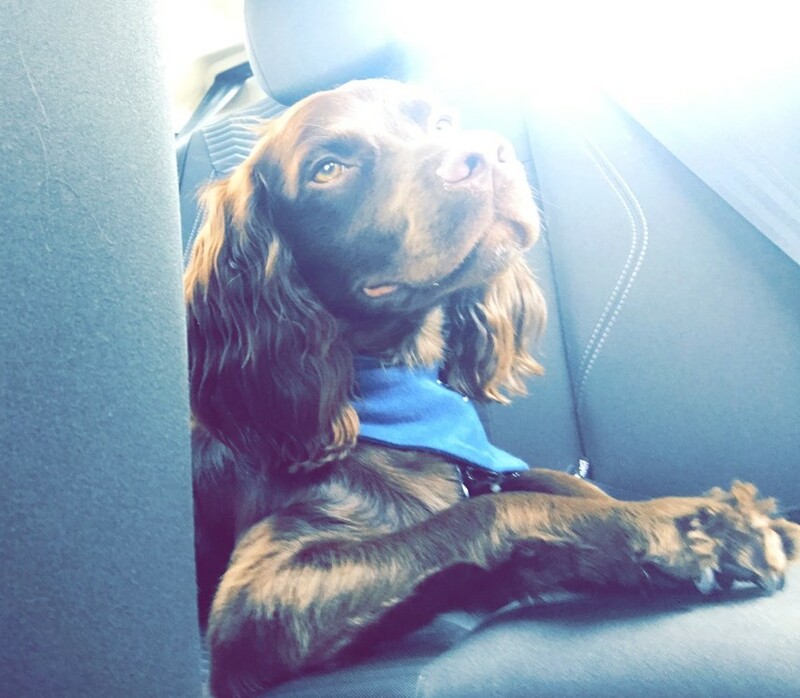 They are available to buy from Pets at Home, and will help to ensure your dog enjoys the journey out, as much as you do. So, why not stock up and take your pet on an adventure this weekend? Show them how much they mean to you.